We're attempting to better understand the asset utilization, profit margin, and gearing of DBS Group Holdings Ltd (SGX: D05). 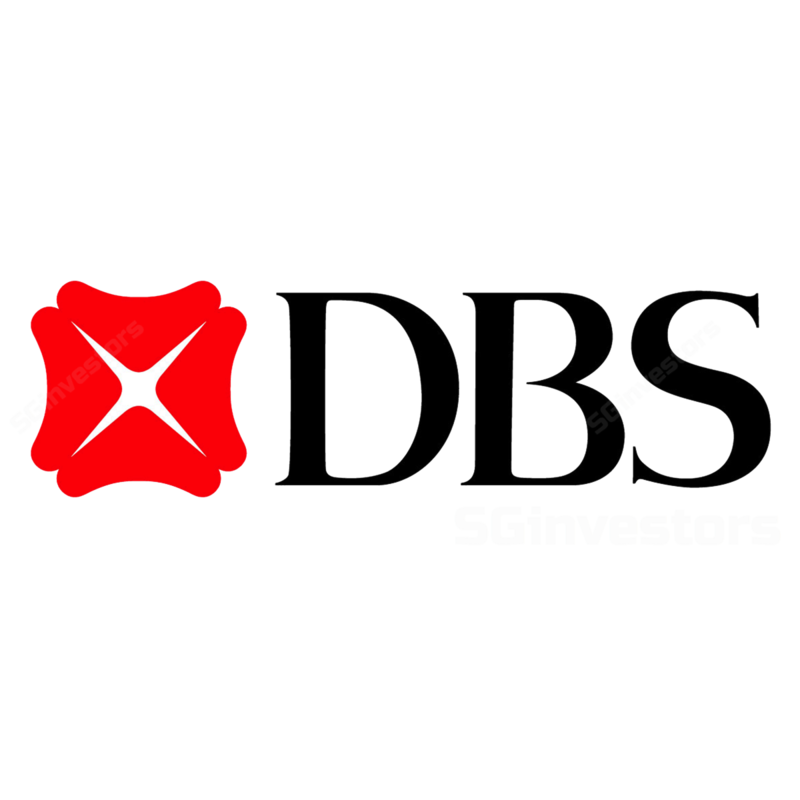 Highlighting 5 positive things that investors should know about DBS Group Holdings Ltd (SGX: D05) latest earnings update. DBS Group Holdings Ltd (SGX: D05) and Great Eastern Holding Limited (SGX: G07) will be realising results next week. Here's what to expect.